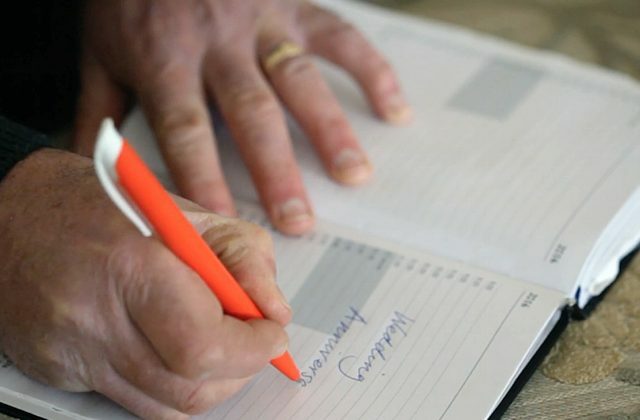 We know there’s no place like home, so we want to ensure everything runs as smoothly as possible after you experience a freak accident such as a fire or flood. 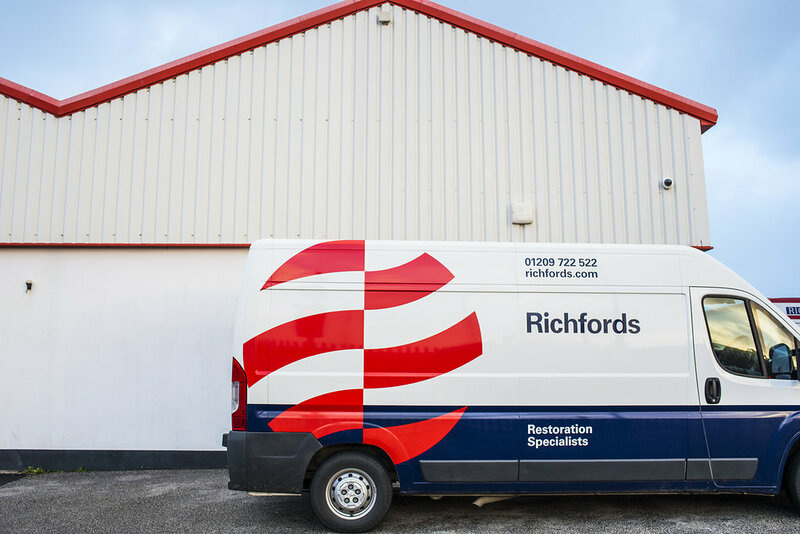 At Richfords we have over 40 years’ experience in restoring properties after they have suffered damage as well as building lasting relationships with our customers. 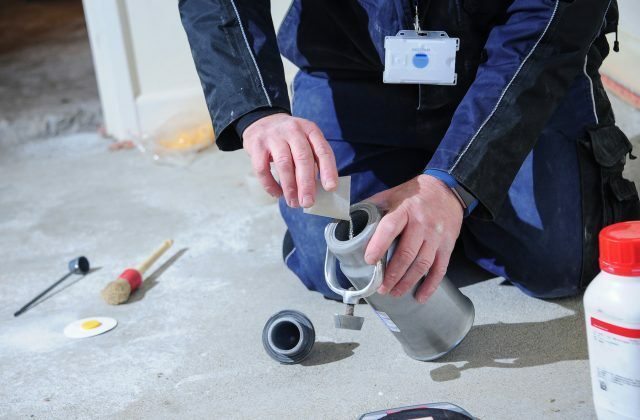 Our team has the skills and equipment needed to implement the repairs to the building or contents in question. Whether it’s a corporate or domestic claim or you are an Insurer looking to find out more, our team of trained professionals will be there to advise you at every stage. Take a look at how we can help. 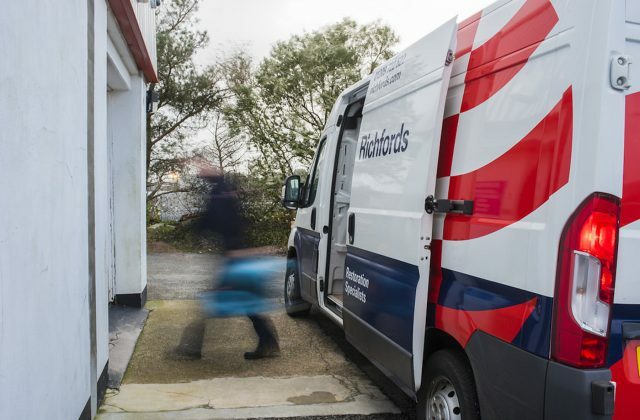 Richfords offers a great deal of services and experience that can be called upon, no matter what the situation. We are here to restore balance, by managing the process quickly and effectively.